Investigate our latest insights to uncover the research you need to maximise your portfolio's performance. 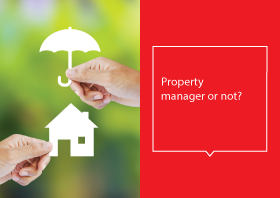 Are you looking for further information on managing your property, buying or selling a home? Then you’ve come to the right place. Our resource library includes eBooks and checklists on topics all things real estate related. 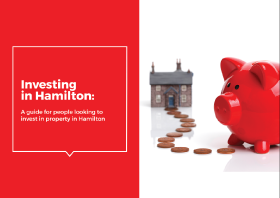 From questions to ask your property manager, to how to ready your home for the sale to the best places to invest in Hamilton, you’ll find all the information you’re looking for and more right here. 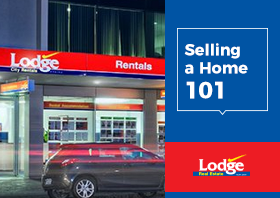 The fundamentals to a successful home sale. Everything you need to know to plan a successful home renovation. We answer 20 of the most common questions homeowners ask about the building new. Make sure you’re new home doesn’t run into trouble with our free guide to help you manage your new build. 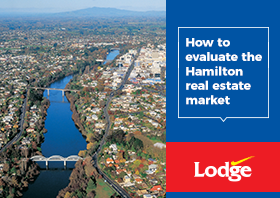 This free online guide is designed to provide you a starting point for your Hamilton property market research. Learn how to find and evaluate detailed, suburb-specific information and data to make smarter property decisions. 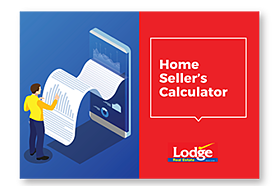 Get the numbers on the cost of a home sale. Cost estimate your next home renovation. Professional advice to make your property cleaner and greener. A guide to navigating a home sale in a buyer's market. Home selling advice backed by research and years of real estate experience. 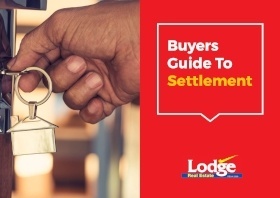 Everything you need to consider from the day you purchase your home until it settles. New to auctions? Here's what you need to know. 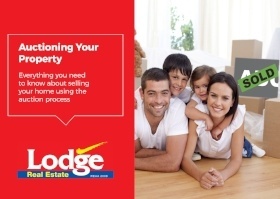 A guide to manage and grow your investment properties. 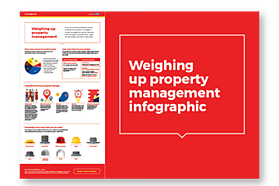 A free infographic to help you decide whether a property manager is right for you. A guide for people looking to invest in property in Hamilton. 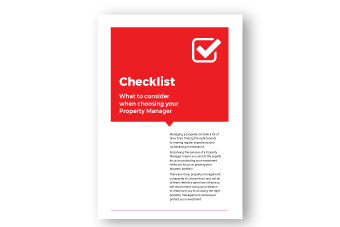 What to consider when choosing your property manager. 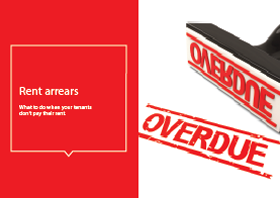 Want to know what to do when your tenants don't pay their rent? 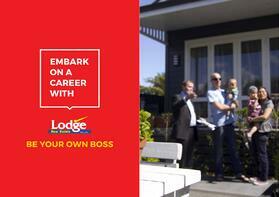 Work with us and be your own boss.